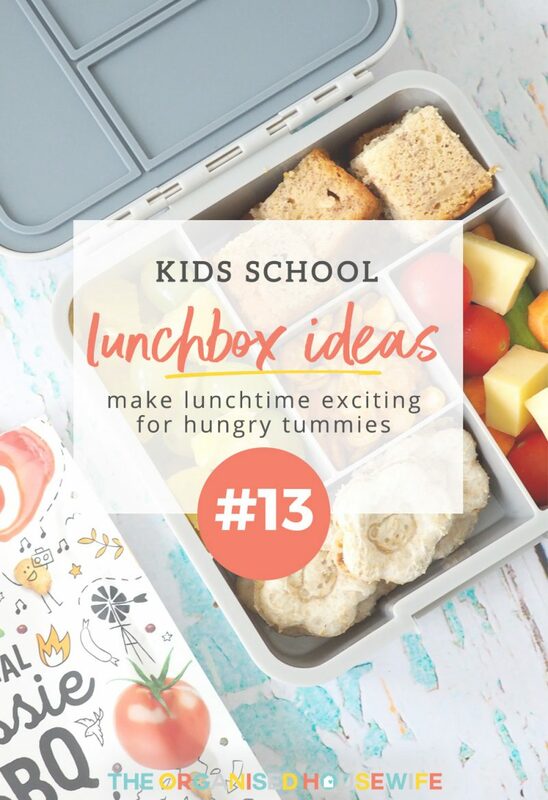 I like to share lunch box ideas throughout the year and not just before the start of school resuming, as we can easily fall into a routine of packing the same things. It’s just as important to mix it up for ourselves as it is for our kids and with new products available in store or online, it’s a great way to share this with my community. This lunchbox above is available online here. HUMAN BEAN CO: Human Bean Co’s delicious protein and fibre-packed faba bean snacks are both nut-free and gluten-free, and are grown, harvested, air-puffed and packaged by the same Australian family-owned business. 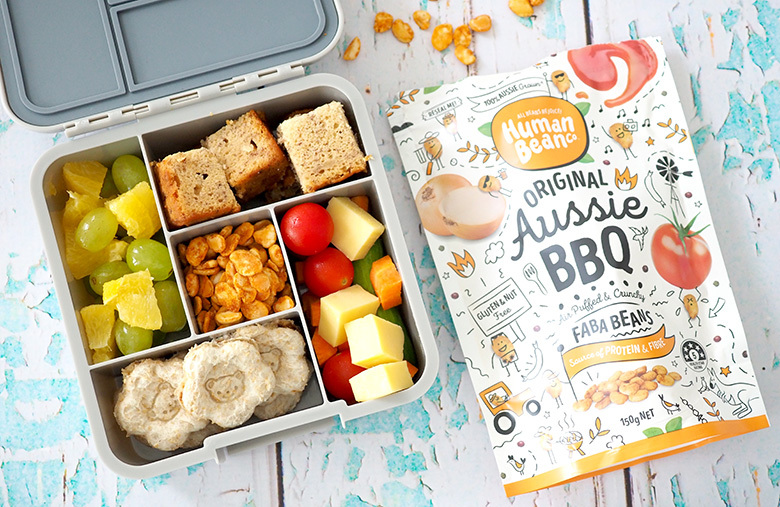 Human Bean Co’s faba beans are available in a range of delicious flavours in both share packs (lightly salted, original Aussie BBQ and lime and black pepper) and multi-packs (lightly salted, pizza supreme, sea salt and vinegar). 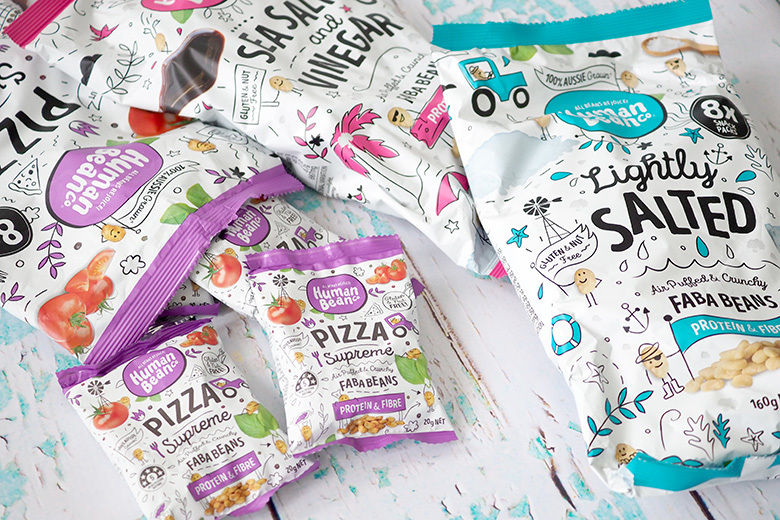 The multi-packs contain eight 20g packs which are great for on-the-go or as a lunchbox or after-school treat that is tasty, fun-to-eat and allergy-conscious. The Human Bean Co range is now rolling out at select IGA stores and health food stores across the country. Visit their website here for more details and visit their facebook page here. 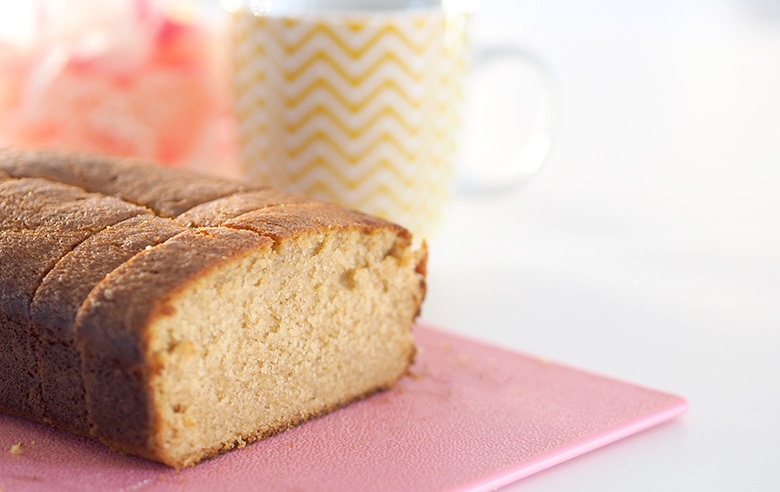 BANANA BREAD RECIPE: Banana bread is one of my favourite snacks to have in the house. I like to use up my over-ripe bananas and turn them into a snack that lasts for days on end. My kids love having a piece in their lunch box at school. However, I prefer a slice warmed up with a good layer of butter and a coffee for afternoon tea. Find my Banana Bread recipe here. SANDWICH CUTTER: Set of 3 sandwich cutter and stamps. Cut out the sandwich/cookie dough then stamp on the face of a bunny, bear or frog. Simply adorable! Available here. 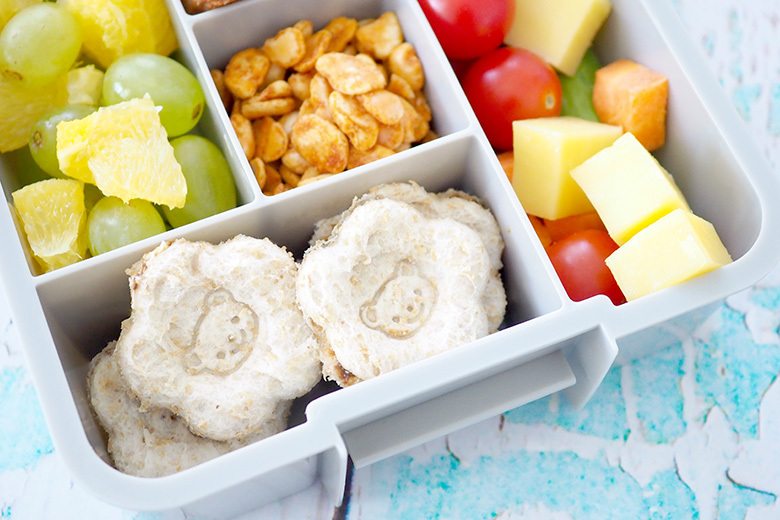 WHAT WAS PACKED IN YOUR KID’S LUNCHBOXES TODAY? *This product was sent to me for editorial consideration.